Conversion rate optimization is a science. 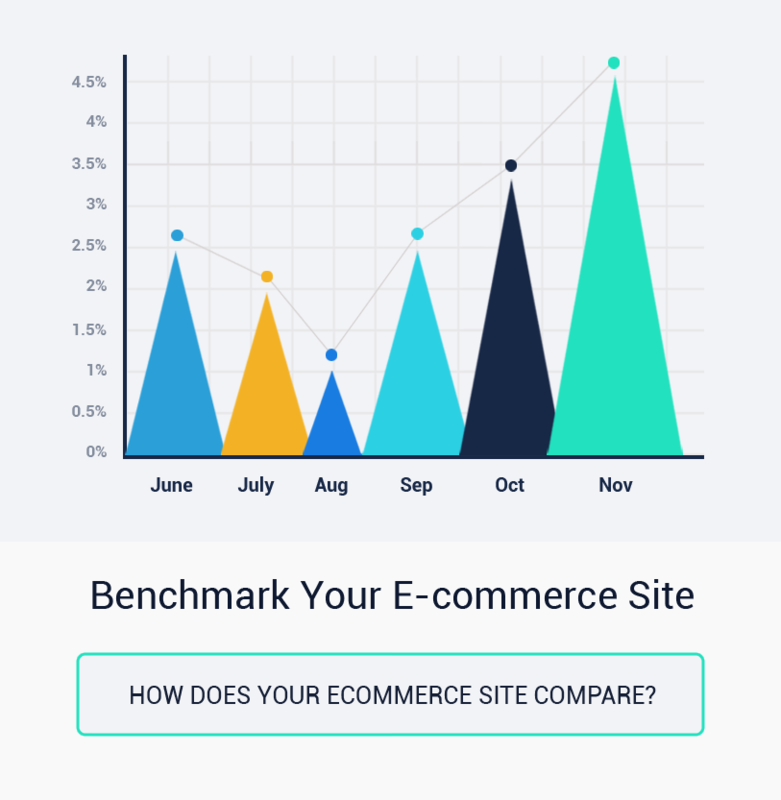 This means you should be able to reproduce a process, step by step, through a time-tested system, to achieve the increase in conversions you aspire for your website. Sounds good, right? That is why we created the Conversion Framework. The goal of the Conversion Framework is to remove the guesswork from the conversion optimization process. It provides anyone interested in optimization with a specific methodology to produce consistent results. Did you know that E-commerce industry suffered an estimated revenue loss of $6.7 billion due to chargebacks in 2016 out of which 71% ($4.8b) was due to friendly/chargeback fraud. Every dollar of fraud cost E-commerce merchants $2.40 in 2016, up from $2.23 in 2015. 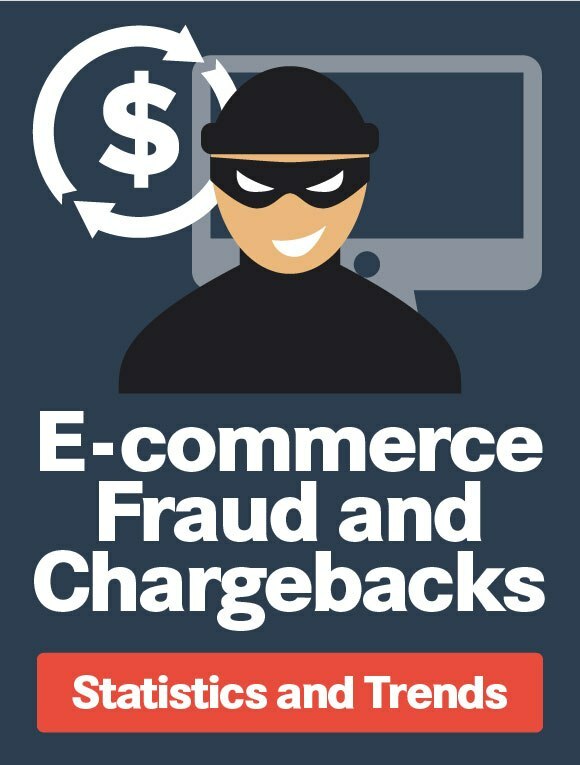 Check out our infographic on “E-commerce Fraud and Chargeback” for latest statistics and trends. As you focus on increasing your online conversions, you will have to spend time digging through and analyzing your analytics data. CRO is about looking at different metrics and putting them together to determine which pages to optimize and which hypothesis to pursue. Let’s take a look together in some of the central features of your website data. In this chapter, we explain about entrance, bounce rate, exit rate, average time on page, and traffic sources. Learn how to differentiate between bounce and exit rates, and find out how to interpret the behavior of your traffic segments. A successful CRO program involves integrated costs and revenues. We have formulas for these figures, but they come disguised in three-letter words, like PPC, ROI, and AOV. If this is your first project on conversion optimization, the formulas might seem a bit daunting. But, with time, you will get used to the basic math we are presenting in this chapter of our guide. Let’s take baby-steps. We will start with the main formulas of CRO. How to Create a Robust Conversion Optimization Plan? Ready to go ahead with optimizing your site for conversions? Great! Let’s start by discovering the essential concepts behind online conversion. Too many companies jump into conversion optimization without a real plan or a methodology to identify candidate areas of optimization. Very often, the process is too simplistic and does not consider website visitors in a meaningful way. What is Conversion Rate Optimization (CRO) and Why Is It Important? 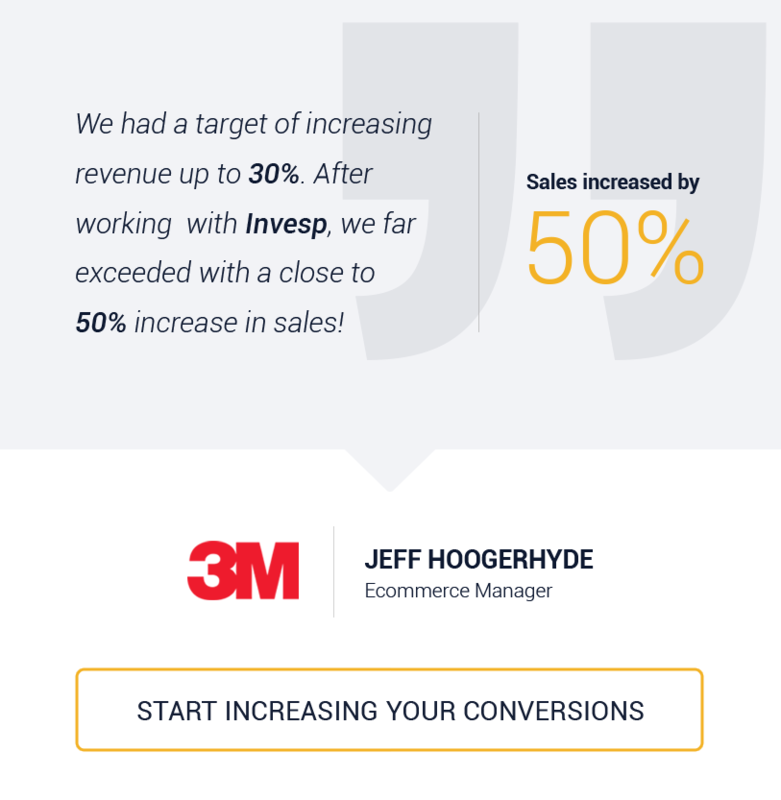 “Instant 20% boost in online sales and revenue, after changing the color of a button.” This type of quote may be misleading about the true magical powers of website conversion rate optimization. 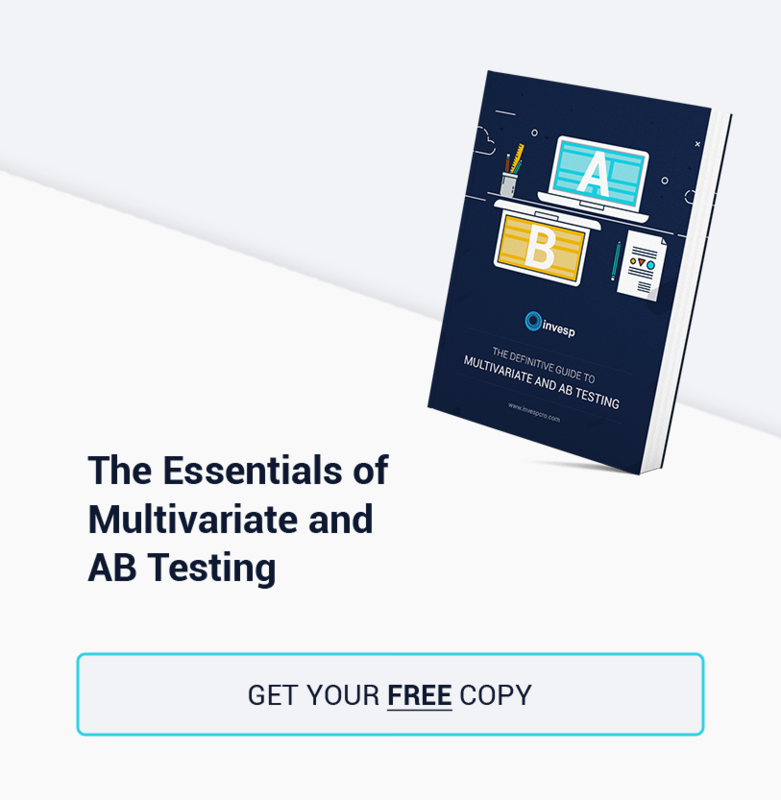 The right CRO methodology can provide incredible results, but you’ll be just as amazed by the process to achieve these results through the fact-based, data-driven scientific approach we will bring to you in this guide. Let’s start with basic definitions for online conversion rate and conversion rate optimization. You can find a lot of literature about conversion optimization. Some are old resources, but timeless because of the relevant information they continue to provide. Others are more updated techniques and information. We’ve compiled a list of the top 100 resources that you need to own, bookmark, and/or read on conversion optimization.